From Best Selling author of the Shifters Alliance, comes the tale of a world shattering fight for Holly’s soul. On a quest to recover his lost friend from the snow blocked mountain passes, a Shifters quest quickly turns into a fight for survival. 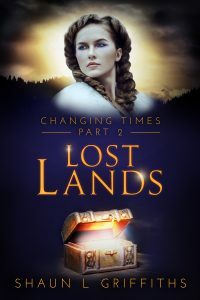 In the Lost Lands, an Evil force is watching and listening.